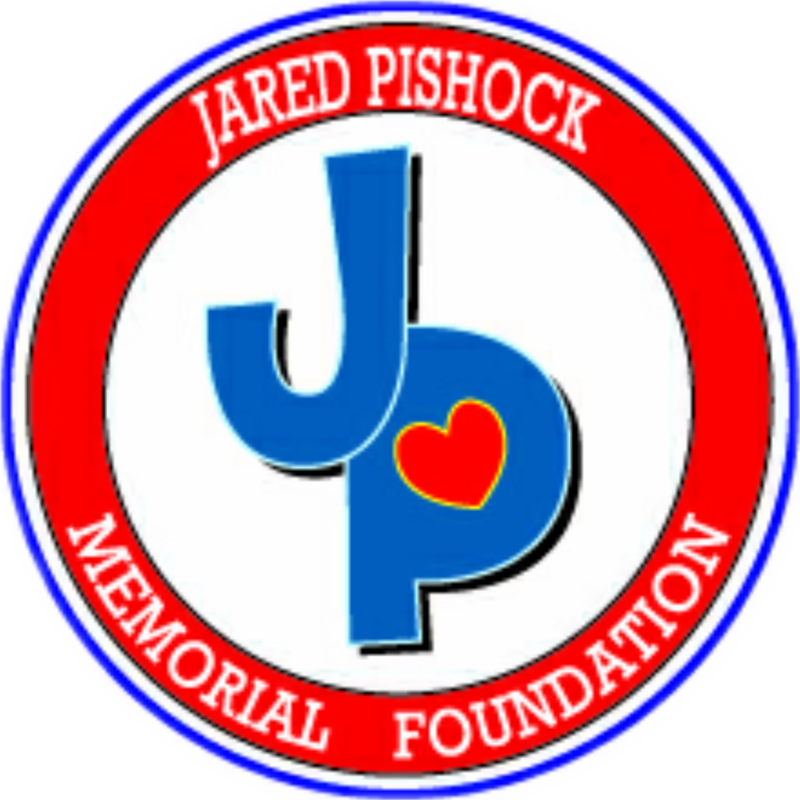 Monday, September 17, 2018 The 5th Annual Jared Pishock Memorial Golf Tournament. 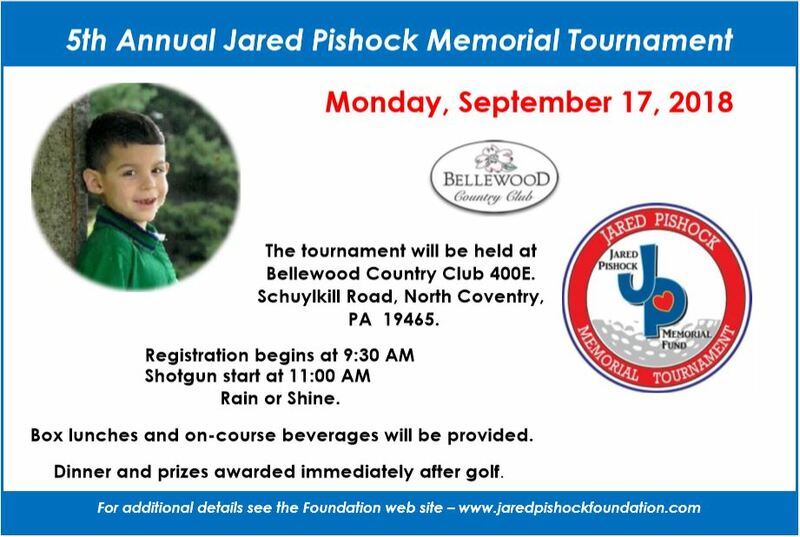 Held at the exclusive Bellewood Country Club. North Coventry, PA.